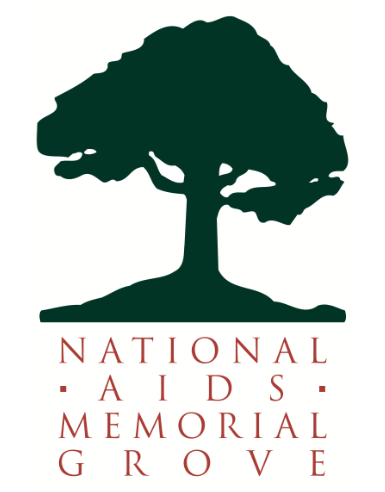 On Saturday, June 20th from 9:00AM to noon BALIF volunteers will help with the work of creating and maintaining the National AIDS Memorial Grove. The National AIDS Memorial Grove, located in San Francisco’s Golden Gate Park, is a dedicated space in the national landscape where millions of Americans touched directly or indirectly by AIDS can gather to heal, hope, and remember. Its mission is to provide, in perpetuity, a place of remembrance so that the lives of people who died from AIDS are not forgotten and the story is known by future generations. BALIF volunteers will participate in gardening activities: clearing weeds and debris, mulching and hauling topsoil, planting new trees and shrubs, and other related activities within the Grove. A breakfast of coffee, juices, bagels and fruit is served at 8:30AM and lunch is provided to all volunteers at 12:30PM. Most volunteers find Community Volunteer Workdays to be a rewarding experience, even though you may have sore muscles at the end of the day! If you are interested, please RSVP to socialaction@balif.org by Wednesday, June 17th.